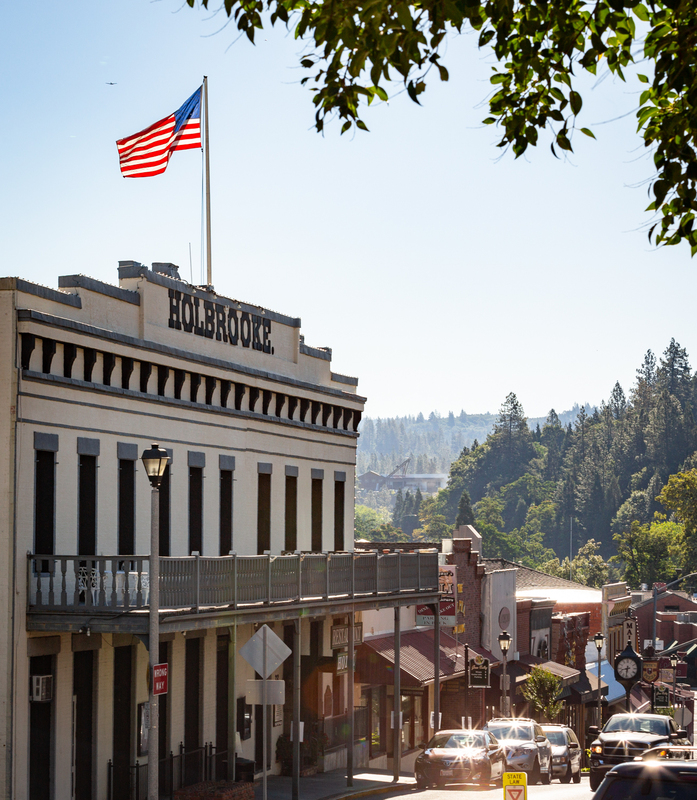 The summer issue of our quarterly magazine — circulating since last week — features a striking photo of downtown Grass Valley on the cover, with the headline “Historic Hotels,” among others. We also ran a newly assigned photo of The Holbrooke in Grass Valley on page 3. (Thanks to local Kial James for both). Now hotelier Jordan Fife — an ebullient and successful entrepreneur — is talking openly about the long-simmering deal to buy The Holbrooke, having just inked a deal to buy The National. Though it is not “99 percent” official, Fife is optimistic the deal will close escrow on August 15. 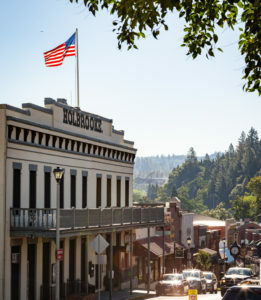 With both towns’ historic hotels belonging to the Fife-led National Exchange Hotel Co., Fife is happy to be a tourism ambassador for Grass Valley and Nevada City. He will appear soon on “Good Day Sacramento” and morning programs in the Bay Area, we learned. In an interview, Fife discussed his vision for renovating The Holbrooke. Unlike the National, The Holbrooke will remain open throughout the renovation. Both hotels will retain their historic character but have distinct personalities. The National Hotel will be more “Victorian luxe” while the Holbrooke will be “California Klondike,” inspired by the Gold Rush, with a Western stage coach feel, he said. The Holbrooke’s dining room will specialize in well-prepared comfort food, and the outdoor patio will be a lively venue. The hotel’s Golden Gate Saloon will have an authentic Western feel, while the Iron Door space downstairs will become an underground speakeasy specializing in craft cocktails. The rooms will receive new flooring and furniture with a Western theme, he said. The bathrooms will retain their claw-footed tubs and trademark hexagonal tiles. The hotel has 17 rooms in the main building and 11 rooms in the adjacent Purcell House. The renovation will begin with the historic Purcell House, which also can be rented for group functions. The Holbrooke, at 212 W. Main St., was built in 1862 around the Golden Gate Saloon, the oldest continuously operated saloon in the Mother Lode region,” as we wrote in this summer’s issue. “The hotel’s guests have included Mark Twain, Bret Harte and U.S. Presidents Ulysses S. Grant, and the building is a California Historical Landmark. —The iconic Nevada County Bank building in the historic downtown has sold, and the new owners have imaginative plans for the historic building. The new owners are longtime locals Craig Hamilton and Lore Reynolds-Hamilton. The husband-and-wife team have a knack for renovating historic residences and commercial buildings in our area. —The Center for the Arts is undergoing a multimillion-dollar renovation that calls for seating to increase from 310 to 492, a world-class sound system from Berkeley-based Meyer Sound, an expanded lobby with a 23-foot bar, and new “green rooms” for performers, among other features. More details HERE. 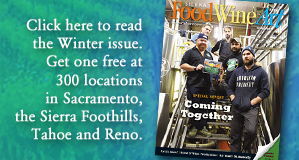 —In late summer, a new restaurant called Watershed plans to open in Grass Valley, practicing the art of approachable fine dining. The name Watershed fits the bill perfectly, bringing to mind a restaurant tied to locally sourced food. More details HERE. Meanwhile, in neighboring Nevada City, Fife plans a multimillion-dollar renovation to breathe new life into the 40-room National Hotel with a restaurant, bar and swimming pool. The “new” National Exchange Hotel — reverting to its original name — will be designed to reflect Victorian style with modern influences. 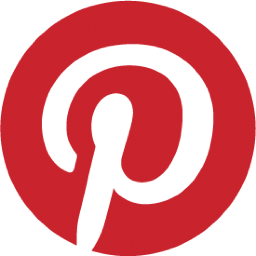 It will feature Frette linens, claw foot baths, and a mix of bespoke and high-end vintage furniture. The hotel also will boast a farm-to-table restaurant with veranda seating. Its bar and lounge will host live music. Fife hopes to reopen the renovated hotel around Christmas.